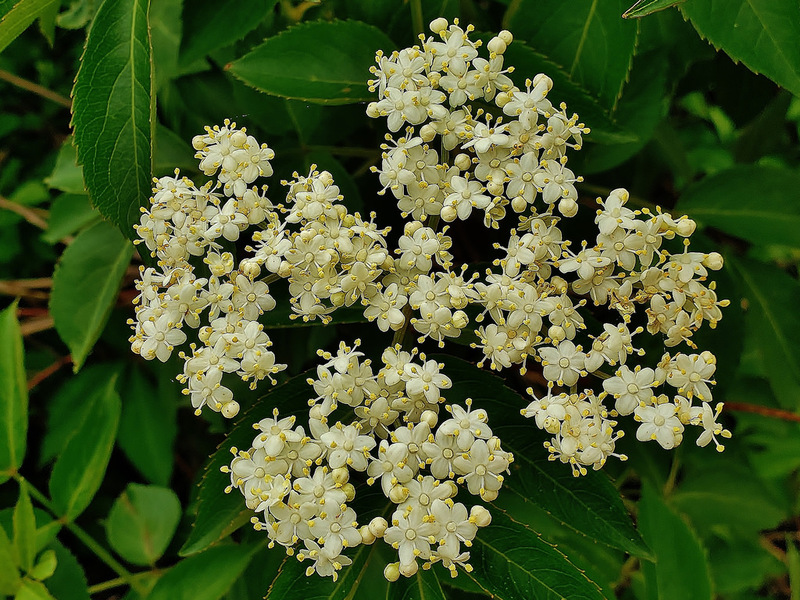 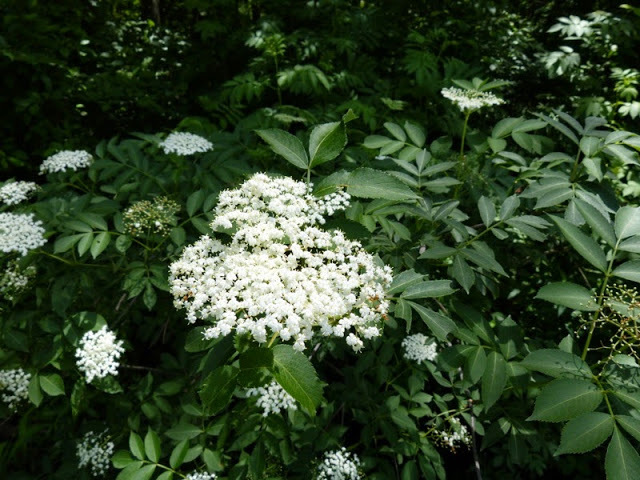 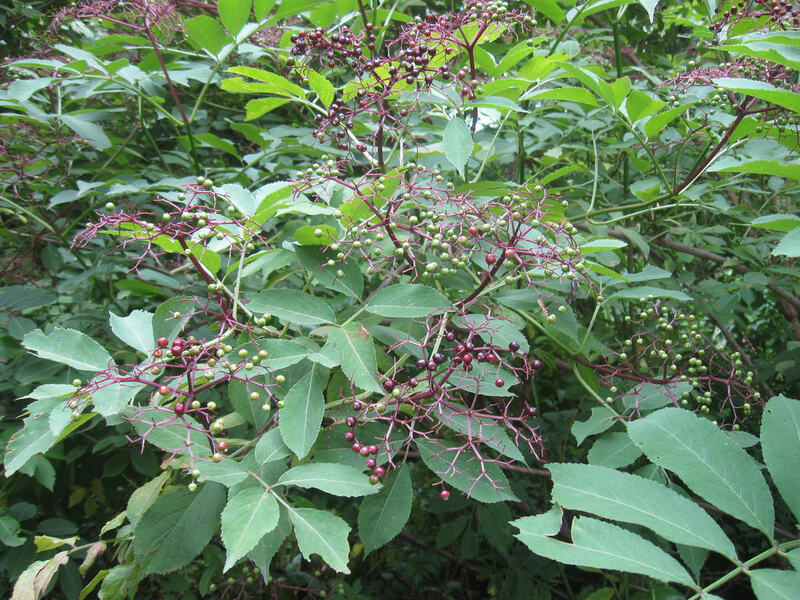 Black Elderberry Sambucus canadensis Linnaeus Synonyms: Common Elderberry, Sambucus nigra, Sambucus nigra ssp. 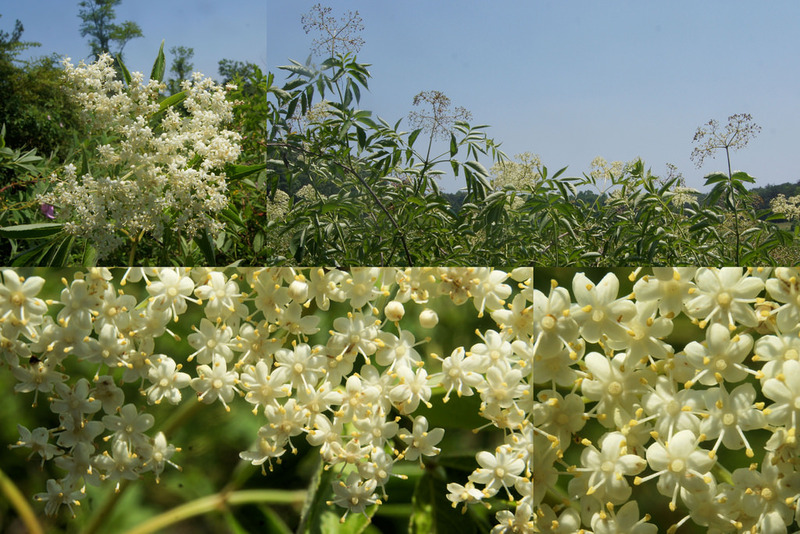 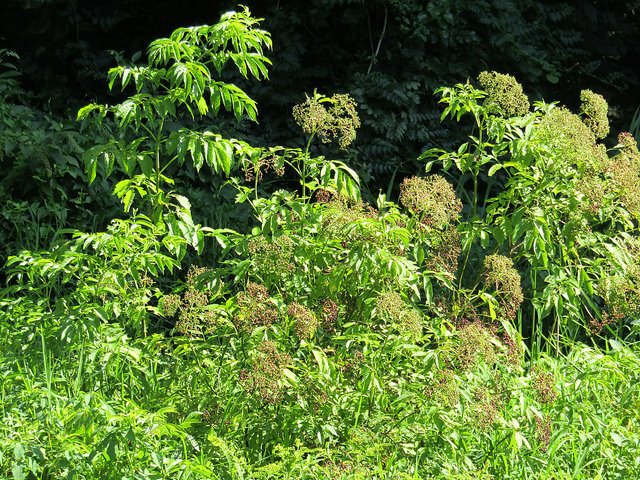 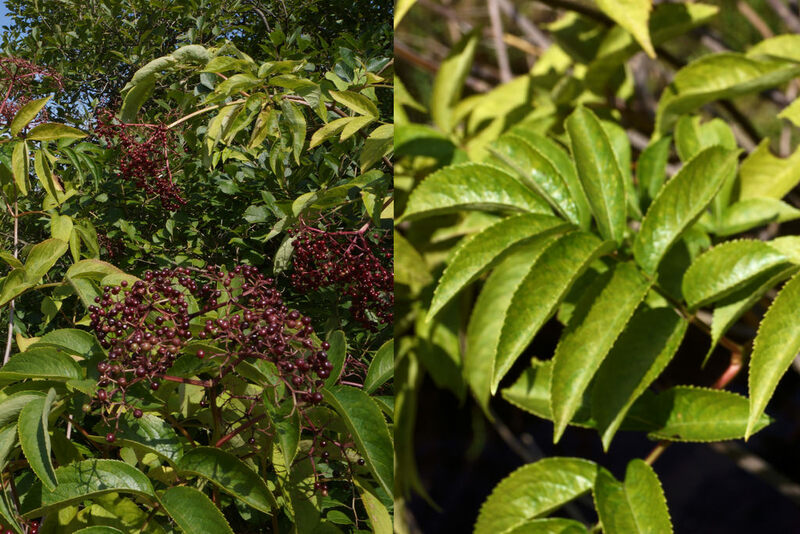 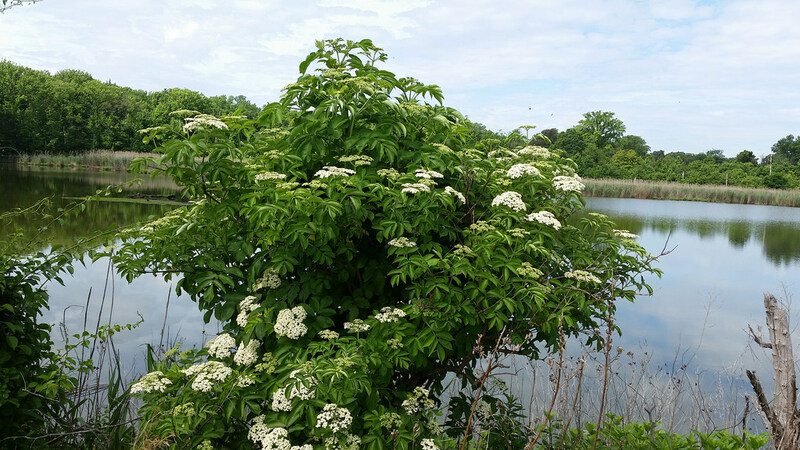 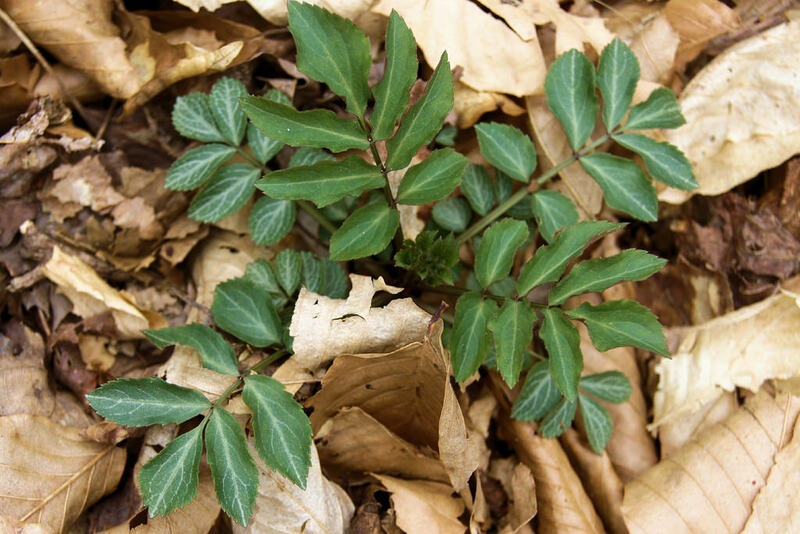 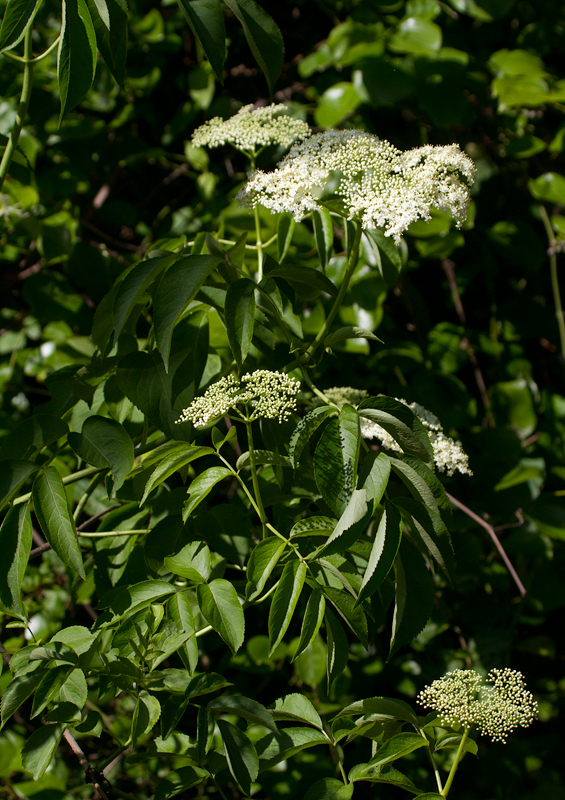 canadensis, Sambucus simpsonii. 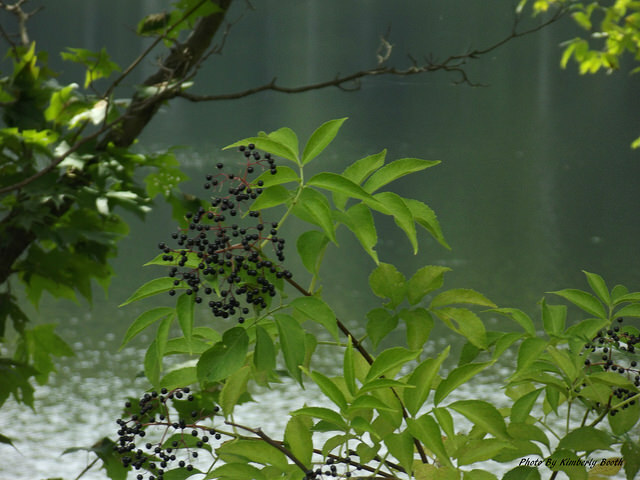 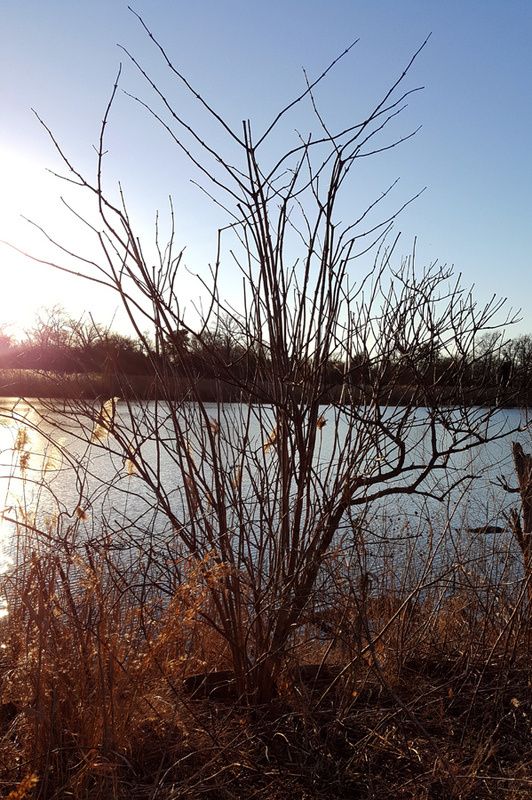 There are 311 records in the project database.